Traditionally, the Construction Management concept is a “team approach” which involves the combined and coordinated efforts of the Construction Manager, Architect, Subcontractors, and Owner. A Construction Manager will provide the Owner with a resource that can foresee and determine the cost consequences of his design decisions. The Owner, Architect, and Construction Manager form a “team” with the same objective. This approach ideally has the members of the construction team working together from the inception of the project through its completion. As Agents for the Owner, the Architect or Project Manager is primarily responsible for concept, space planning, and design excellence, while the Construction Manager advises the Owner on costs, construction methods, and supervises and manages the actual construction work. 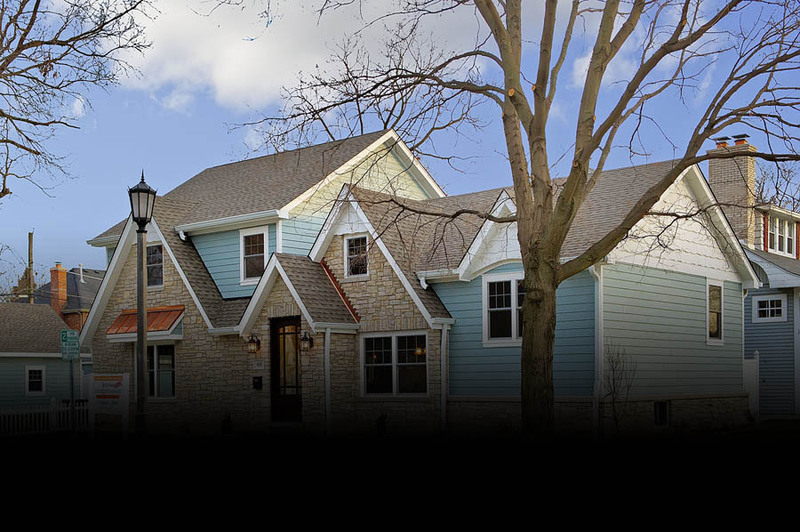 Brigham Construction Co., Inc. is qualified and experienced in overseeing the planning, development, design and construction process: from concept and design to the purchase and installation of the owner’s selections for the project. We welcome the opportunity to demonstrate how cost-efficient and pleasant the construction management relationship can be with Brigham Construction Co., Inc.
Brigham Construction Company, Inc. is a full service construction company, specializing in real estate and residential development, commercial construction, and room additions. 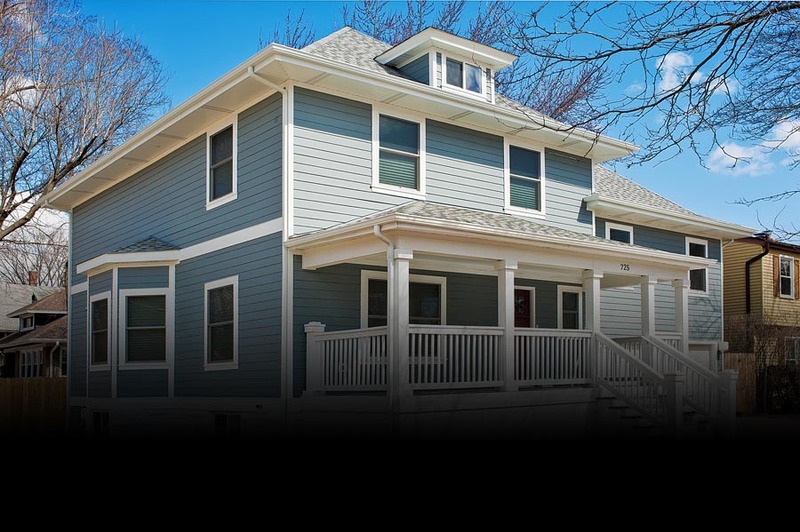 James Brigham’s hands on approach makes the dream of a new home or commercial building a reality. Being in business for over three decades, Brigham Construction Company, Inc. has the strength and knowledge to make your experience a success. 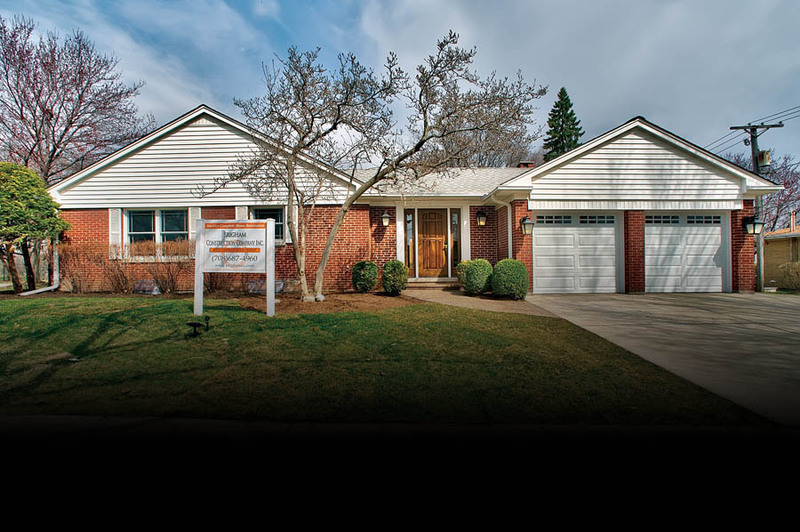 Since 1970, James M. Brigham, founder of Brigham Construction Company, Inc. has developed and general contracted numerous commercial buildings and residential homes. While over the years that Brigham Construction Company, Inc. has grown, one thing remains the same-the commitment of quality and value of our work, and most importantly, our dedication to our customers.